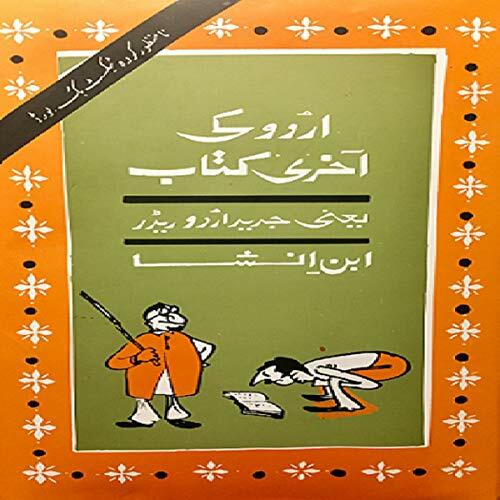 Showing results for "urdu studio"
In this Urdu-language collection: Shehr e Do Qissa (excerpt) by Mushtaq Ahmed Yusufi; "Ahram ka Meer Muhasib", a story by Naiyer Masud; "Chooha" by Mumtaz Mufti; "Ta’aqub" by Kanhaiya Lal Kapoor; and "Peetal ka Ghanta". 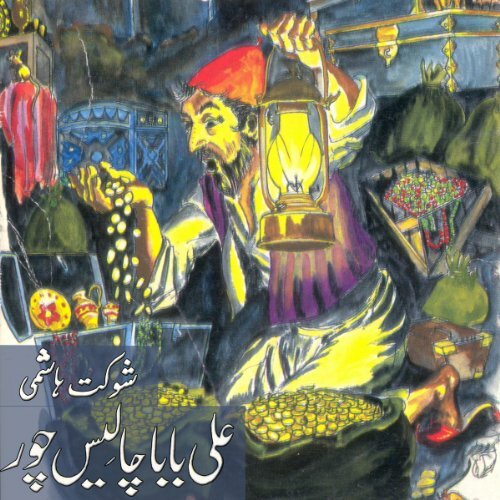 A collection of timeless Urdu Children's stories and folk tales. 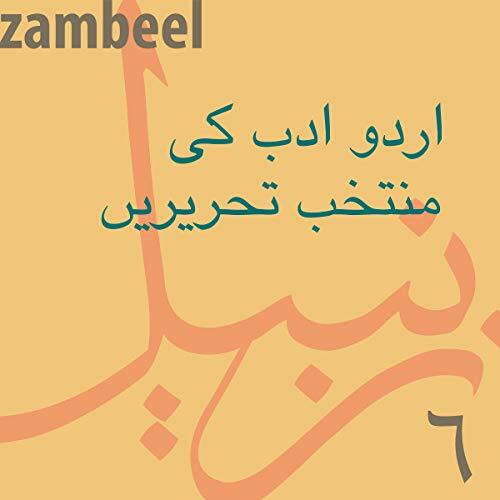 Includes original Urdu fiction and translated stories in easy to understand language. Sure to provide hours of listening pleasure to both parents and children. A fun way to brush up on elementary Urdu while letting your imagination run wild as you are transported to mythical lands and far away places! 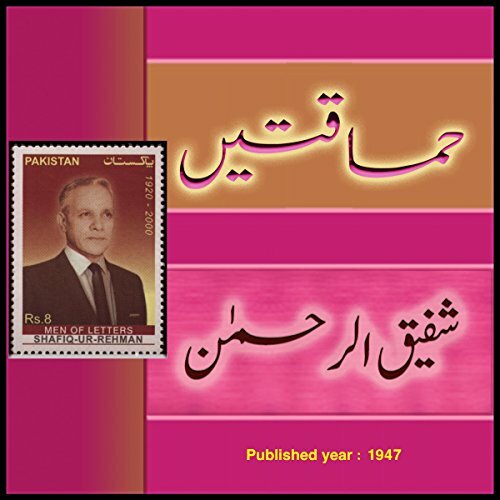 Intizar Hussain is recognized as the greatest contemporary Pakistani Urdu fiction writer. Among his numerous awards is a nomination for the Man Booker International Prize in 2013. The Seventh Door and Leaves are among his books translated into English. 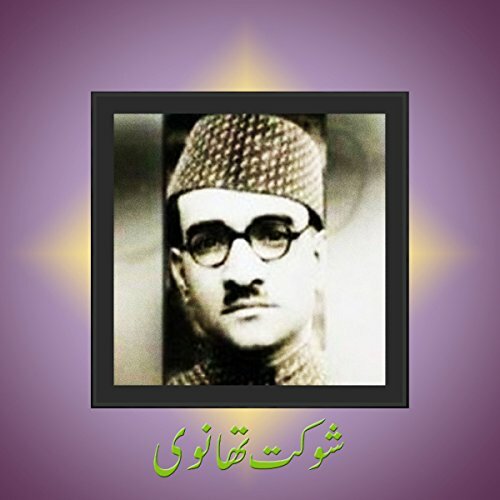 His writings include "Basti", "Hindustan Se Aakhri Khat", "Agay Samander hai", "Shehr-e-Afsos", "Jataka Tales", "Janam Kahanian", and "Wo Jo Kho Gaye". 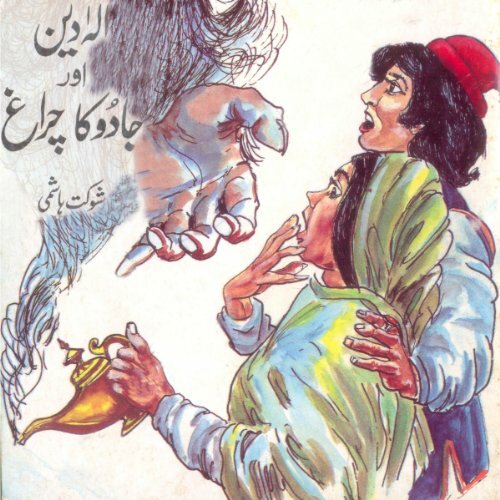 Presented here is a collection of folk tales from his book Nai Purani Kahanian. 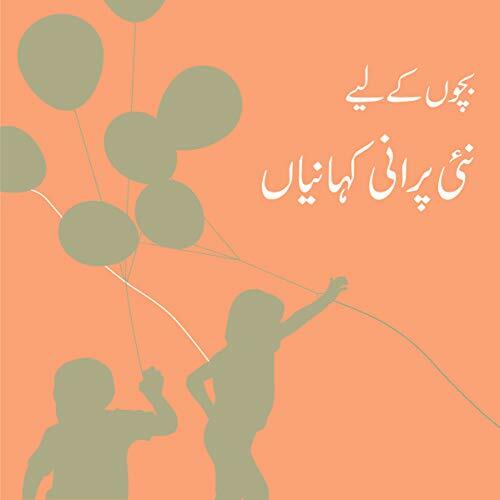 A collection of timeless Urdu Children's stories and folk tales. 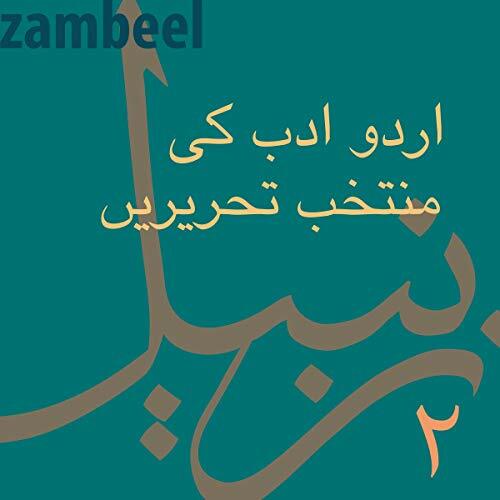 Includes original Urdu fiction and translated stories in easy to understand language. Sure to provide hours of listening pleasure to both parents and children. A fun way to brush up on elementary Urdu while letting your imagination run wild as you are transported to mythical lands and faraway places! 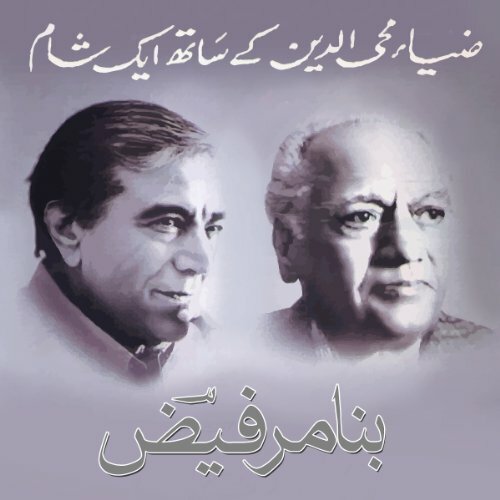 A classical rendition of Faiz Ahmed Faiz's work by the master narrator Zia Mohyeddin. 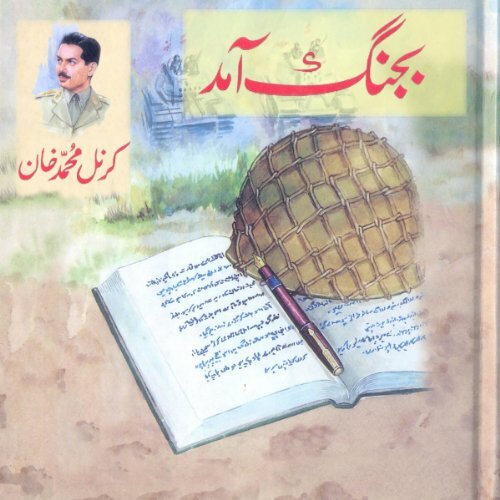 Bajang Aamad, one of the classics of Urdu Literature by Colonel Muhammad Khan is a humorous autobiographical account of his time in the army. Colonel Muhammad Khan was a Pakistan Army officer and a war veteran. He also served in the Indian Army of the undivided British India during World War II. The success of this, his first book earned him critical acclaim and he is considered one of the most influential humor writers of his era. Shafiq-ur-Rahman (November 9, 1920-March 19, 2000) was a Pakistani humorist and a short-story writer in Urdu. He was a medical doctor by profession and served in the Pakistan army. He received Hilal-e-Imtiaz for his military and civilian services. 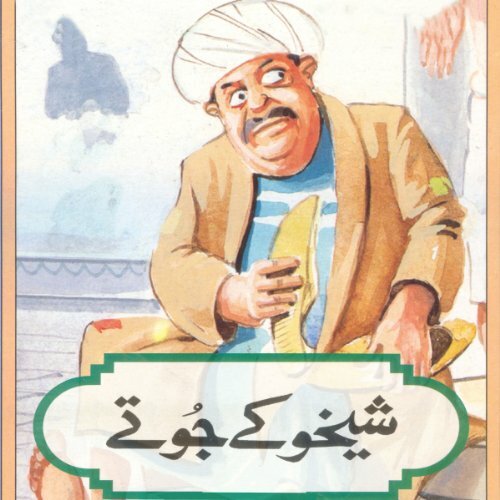 Rahman's work added a new dimension to humor in Urdu literature. His unforgettable characters include Razia, Shaitaan, Hukoomat Aapa, Maqsood Ghora, Buddy, Judge Sahab, Nannha, and many others. 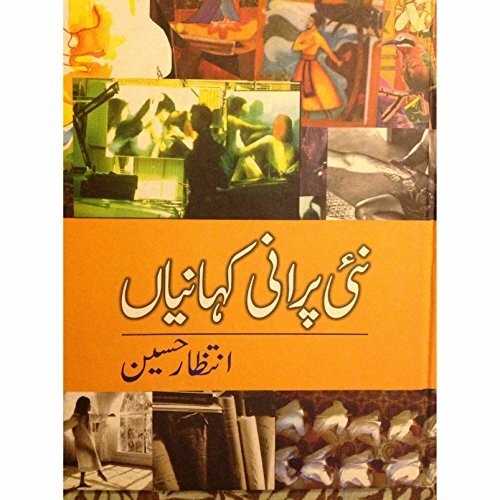 Urdu ki Aakhri Kitab (The Last Book of Urdu) comprises of stories, poems, and prose and covers area from nature, geography, history, science, mathematics, etc. 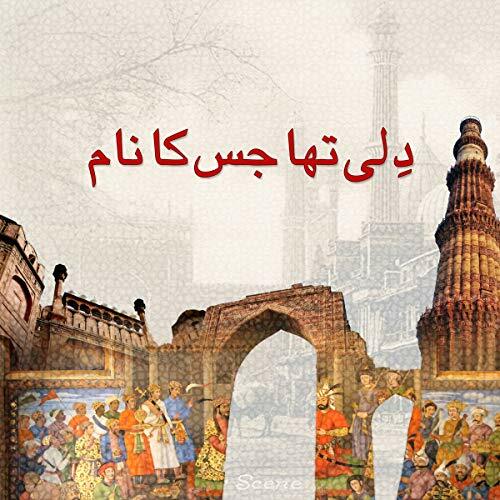 The stories, poems, and prose display the unparalleled wisdom and wit of Ibn e Insha shrouded in a healthy criticism. 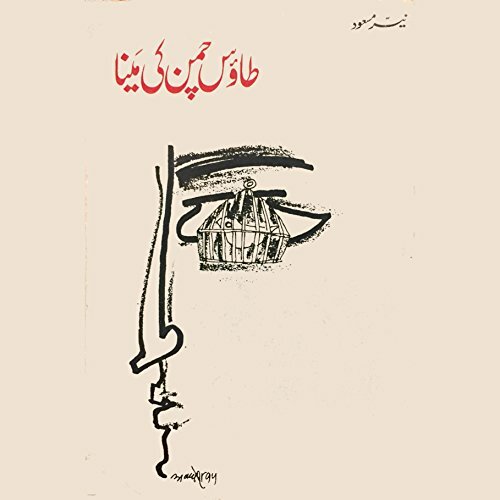 Taaoos Chaman Ki Myna is an award-winning short story written by Naiyer Masud, an Urdu writer from Lucknow. The story is set in Lucknow during the mid-1800s. Wajid Ali Shah, the Nawab of Awadh, has a large cage full of beautiful mynahs in his garden in Qaisar Bagh. Kaley Khan is a poor employee in the Nawab's garden. The story follows the plight of Kaley Khan and his family, and specifically what happens when he steals one of the mynahs for his daughter, who has long been asking for one. Set at the time of Partition, Ya Khuda recounts the gut-wrenching horror of migration and the pandemonium that ensued. Never before had a storyteller described as vividly the horrors of our history. This story is a painful journey through the masses of decrepit humanity, sick by nausea of nationalism, hate, lust, and barbarity. This book is certainly not an incrimination of just one side of the partition boundary, but reminds us that there are beasts on both sides of the border. Only the names change, sometimes it is Balbir Singh and in some places it is Abdul Rauf. 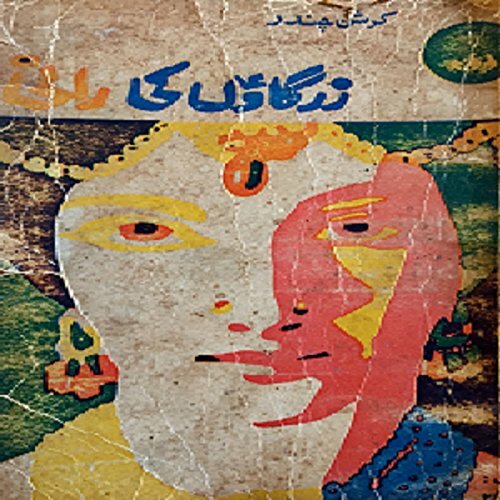 In this Urdu-language collection: "Woh jo Devaar ko na Chaat Sakay" by Intizar Hussain; "Bhabie" by Ismat Chughtai; and "Pukka Gaana" by Zamiruddin Ahmed. 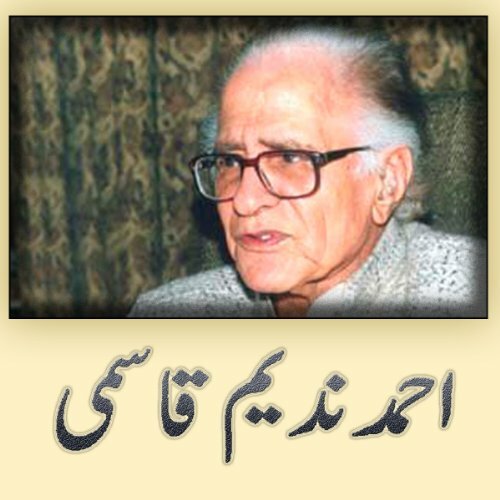 Ahmad Nadeem Qasmi born Ahmad Shah Awan on 20 Nov 1916 - died 10 July 2006 was an Urdu and English language Pakistani poet, journalist, literary critic, dramatist and short story author. He wrote 50 books on topics such poetry, fiction, criticism, journalism and art and was a major figure in contemporary Urdu literature. His poetry was distinguised by his humanism, and his Urdu afsana (novel) work is considered by some second only to Prem Chand in its depiction of rural cultre. 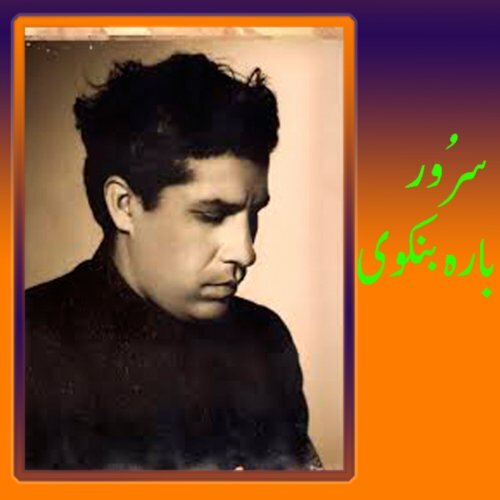 He was also editor and publisher of the literary magazine Funoon for almost half century. About the author: Krishan Chander (1914-1977) was an Urdu/Hindi writer of short stories and novels. He was a prolific writer, penning over 20 novels, 30 collections of short stories and scores of radio plays in Urdu and later, after partition of the country, took to writing mainly in Hindi. He also wrote screenplays for Bollywood movies to supplement his meager income as an author of satirical stories. Krishan Chander's novels have been translated into over 16 Indian languages and some foreign languages, including English. 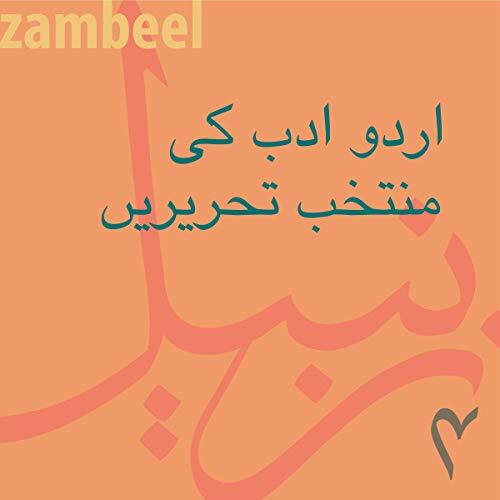 This collection features "Ghalib kay Khutoot" by Mirza Asadullah Khan Ghalib, "Woh aur Mein" by Intizar Hussain, "Cheeni Ashtray ki Yaad Mein" by Mujtaba Husain, an excerpt of Mir Baqir Ali by Ashraf Suboohi Dehlvi, and more. 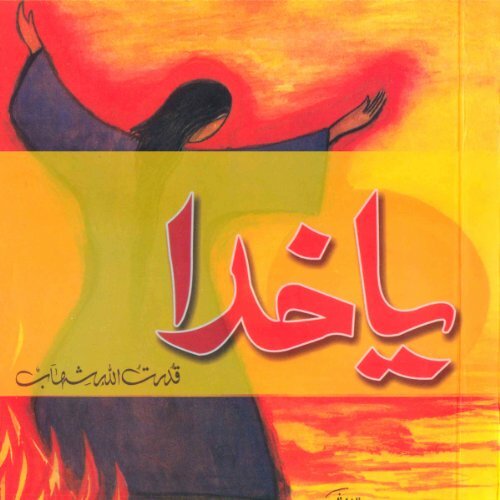 A collection of timeless Urdu Children's stories and folk tales. 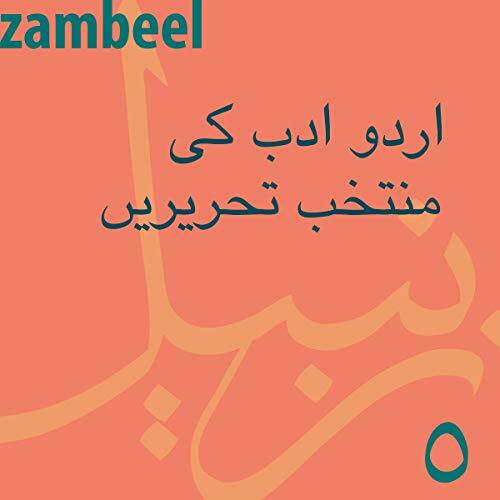 Includes original Urdu fiction and translated stories in easy to understand language. Sure to provide hours of listening pleasure to both parents and children. A fun way to brush up on elementary Urdu while letting your imagination run wild as you are transported to mythical lands and faraway places.